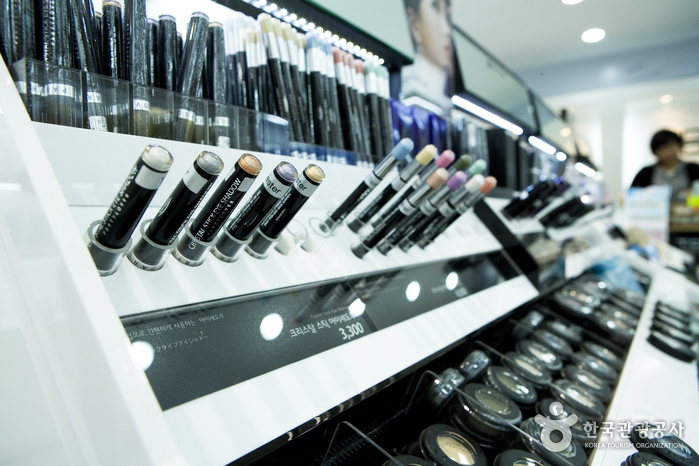 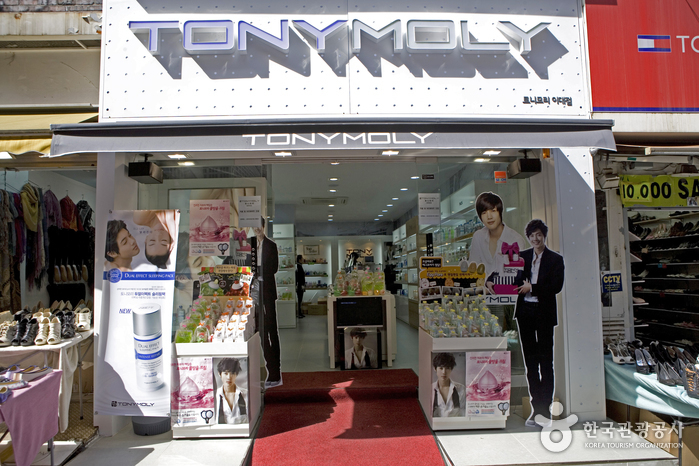 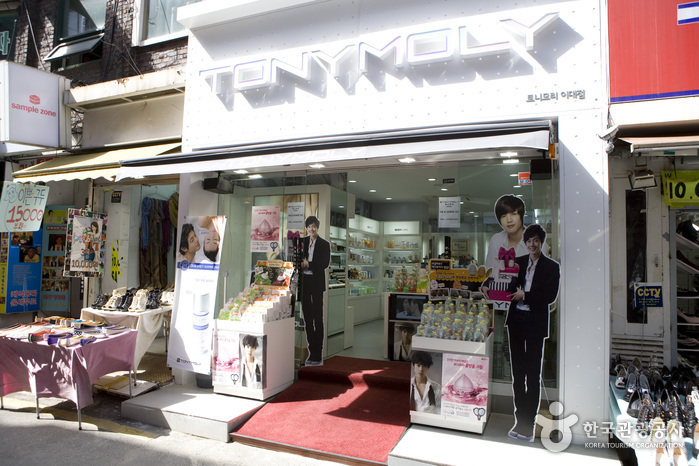 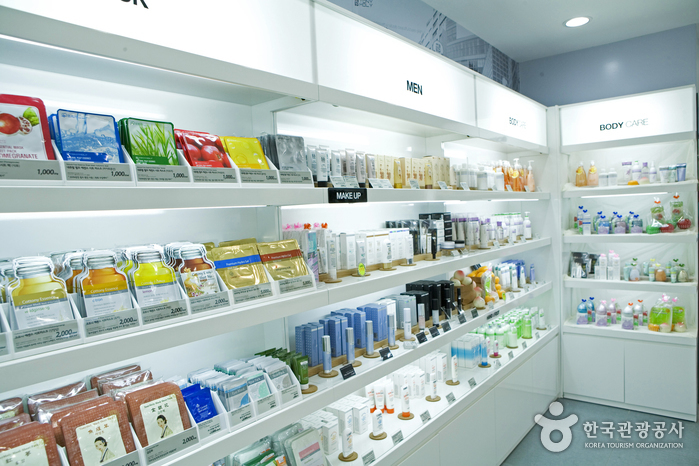 Located right around Ewha Womans University, Tonymoly is a nice cosmetic shop remodelled in February 2010. 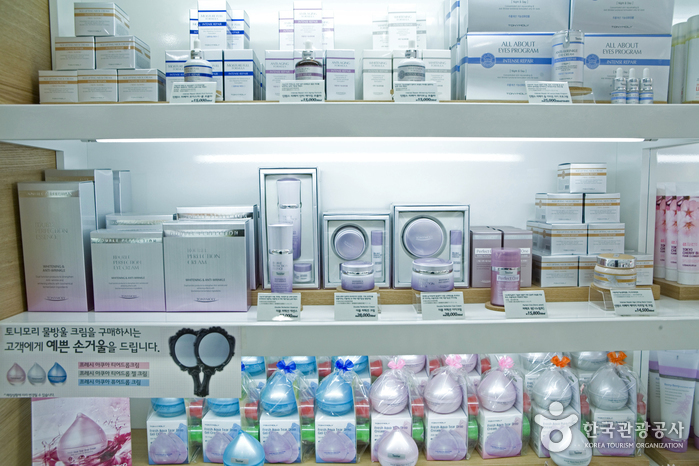 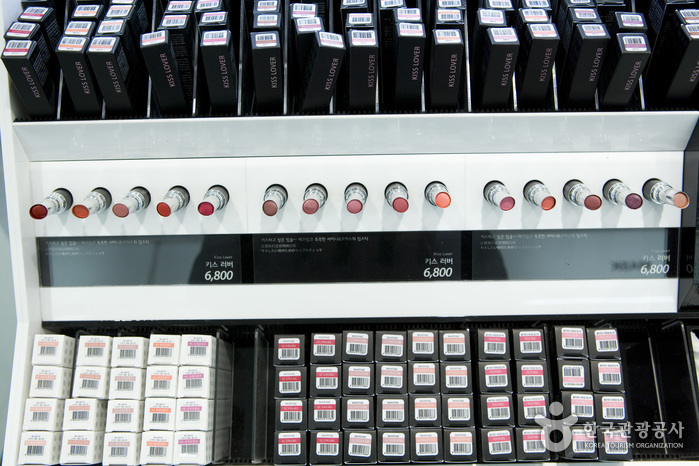 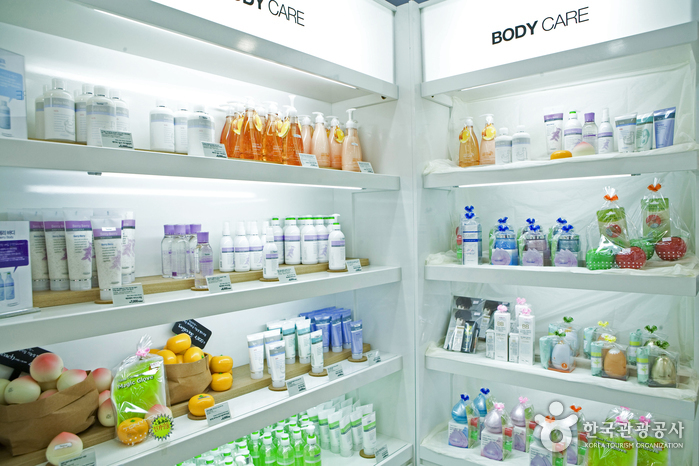 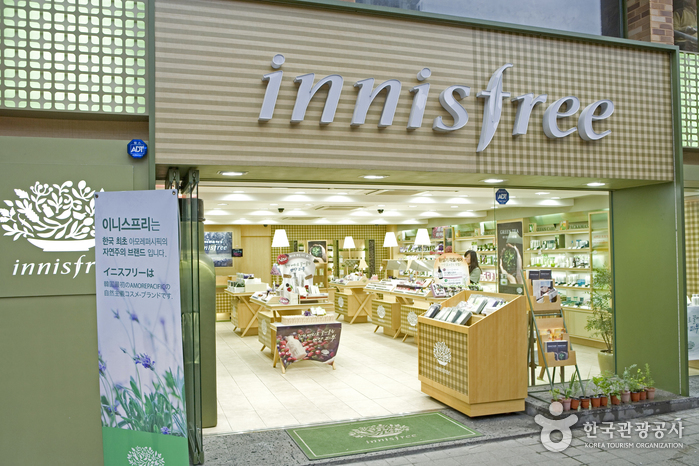 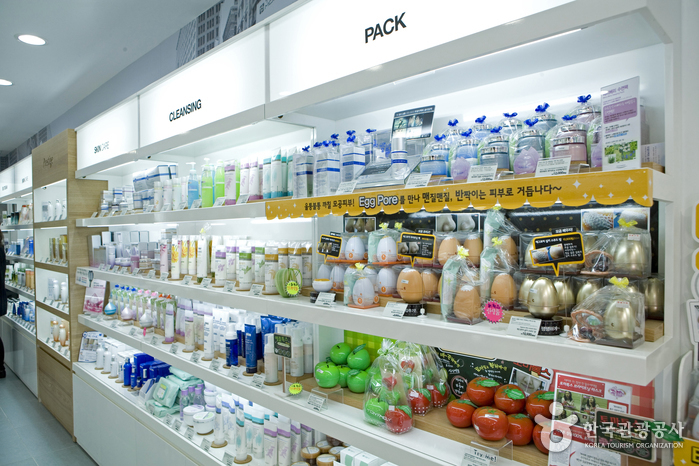 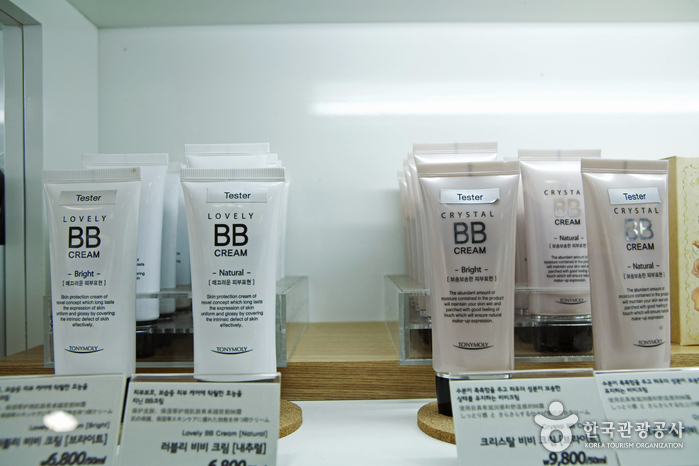 Items in Tonymoly seek natural cosmetics reflecting the beauty of nature. 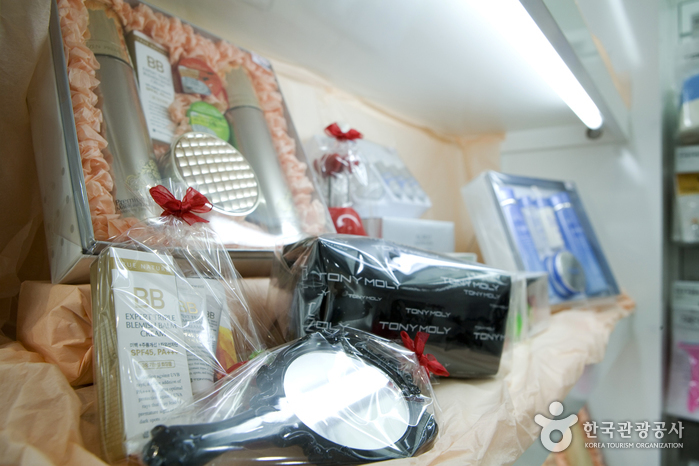 High quality items are offered at inexpensive prices. 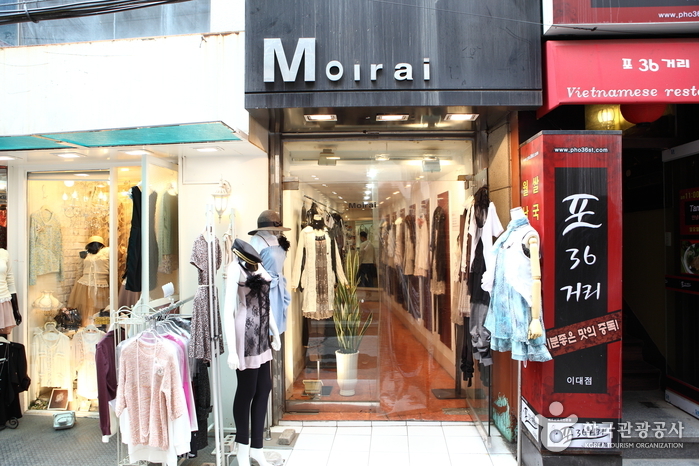 It is a popular brand among Japanese and Chinsese tourists as well. 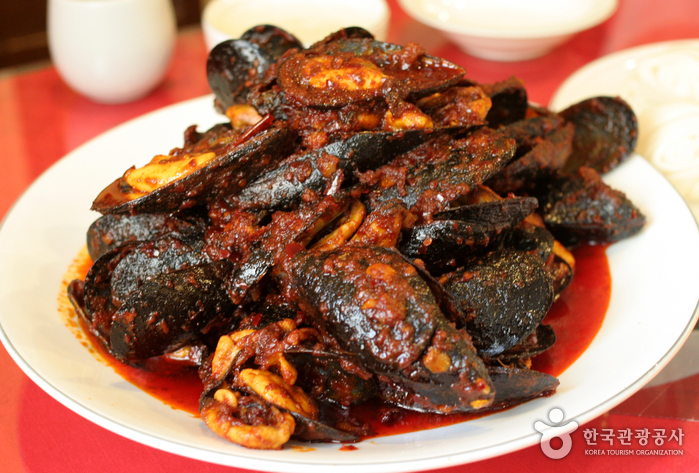 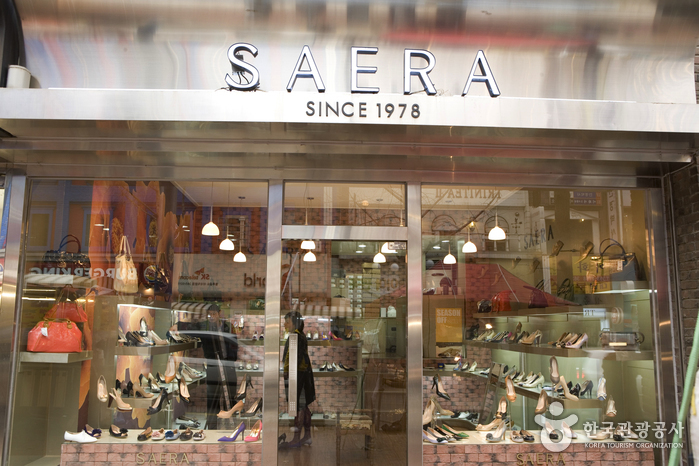 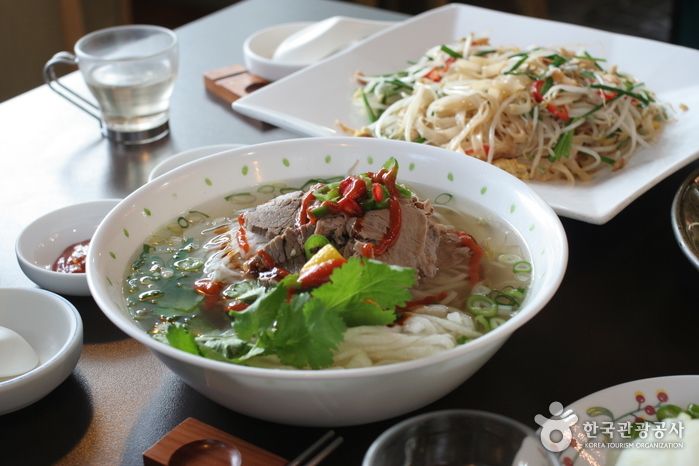 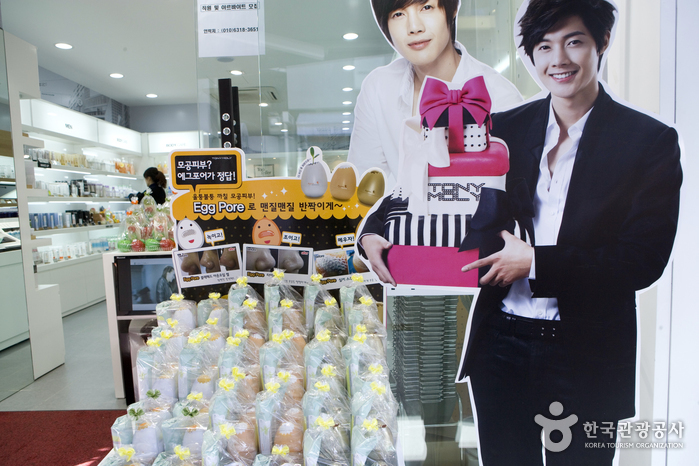 It employes the Korean celebrity Kim Hyun-joong as its model.